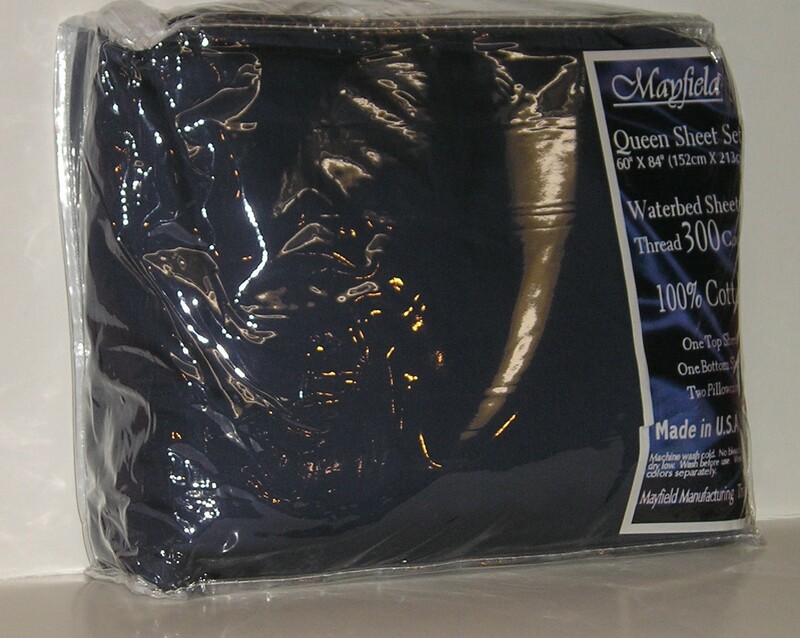 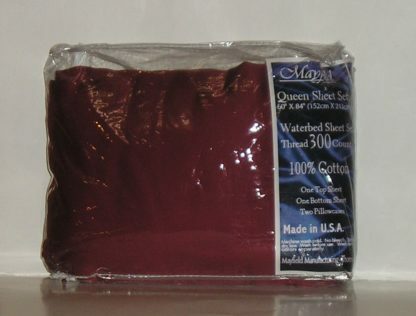 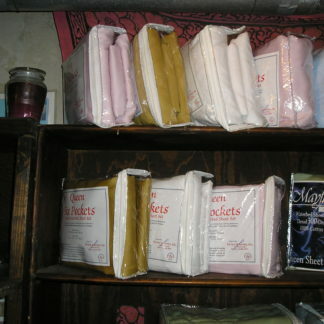 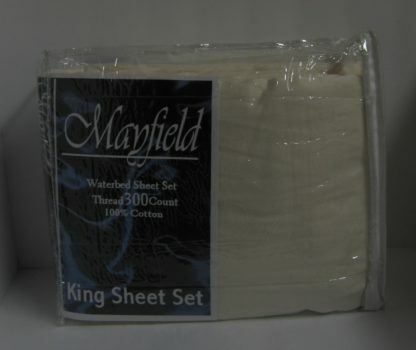 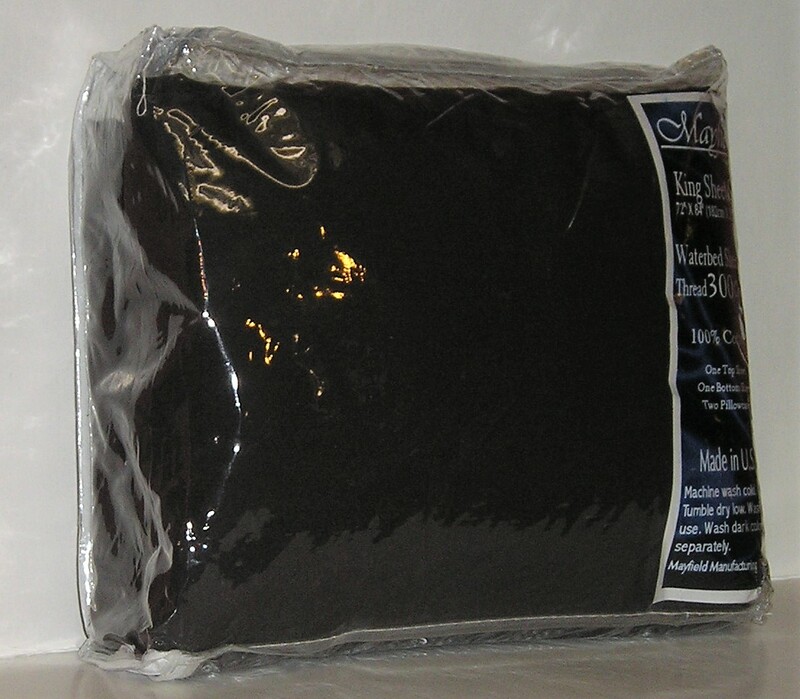 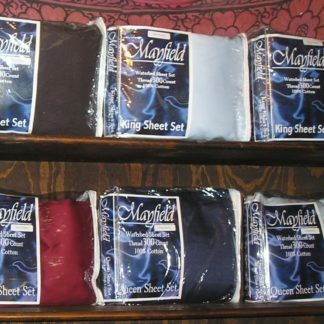 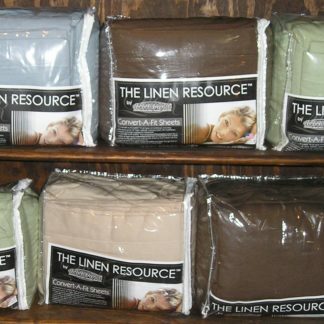 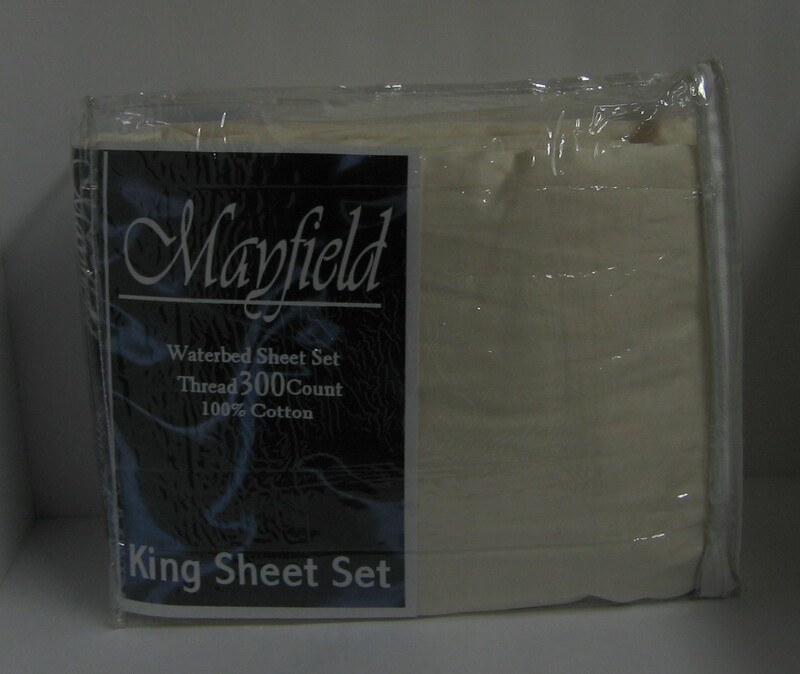 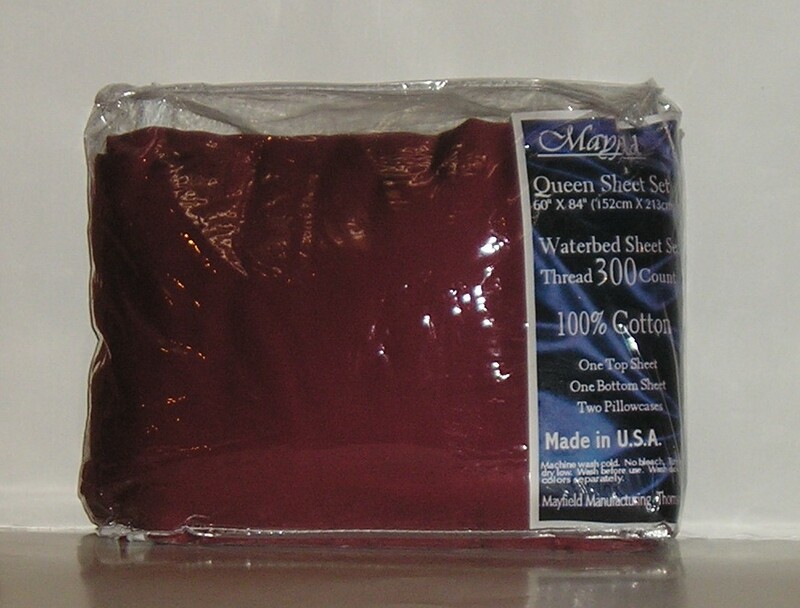 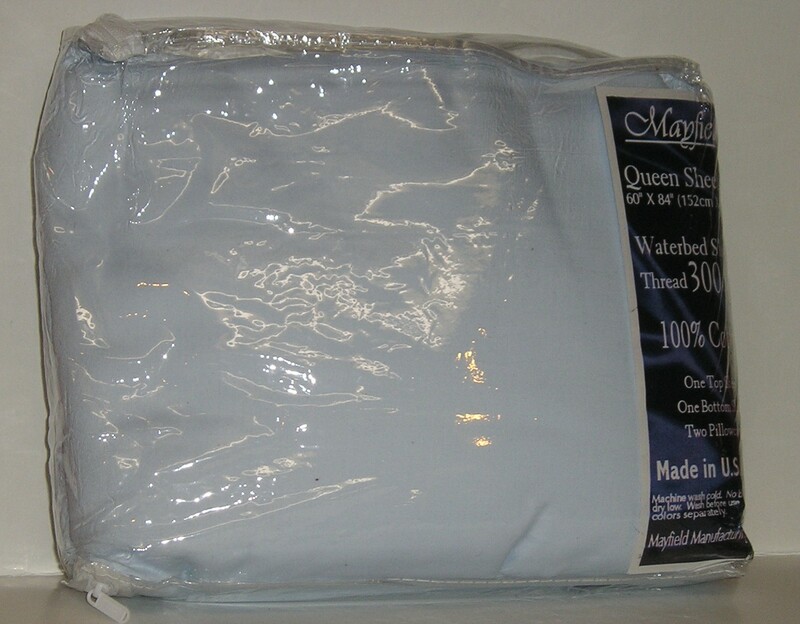 300 Thread Count all Cotton Waterbed Sheets. 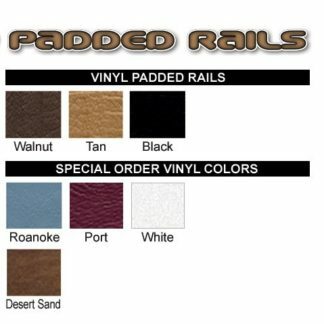 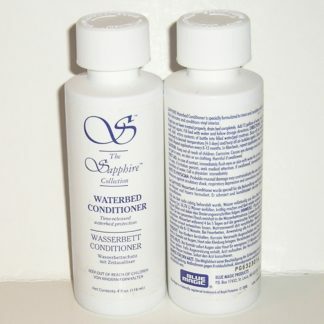 These are the attached style. The set comes with 2 pillowcases. 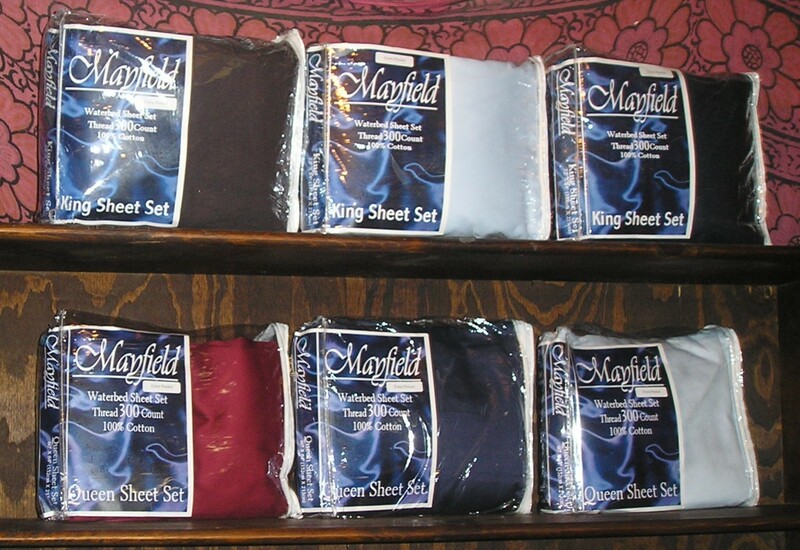 These sheets will ship by priority mail. 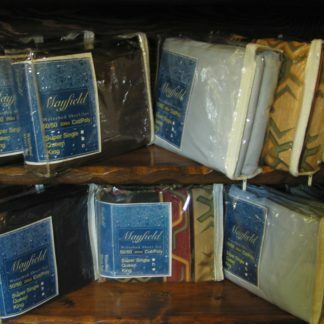 These are made in the USA in Georgia.